William Wordsworth's "Ode to Duty"
Introduction and Text of "Ode to Duty"
Laurence Goldstein's contemporary poem "On Rereading 'Ode to Duty'" with the following lines sums up the 1960s undisciplined attitude that still deems "duty" a four-letter-word: "it bullies us to settle for less, / to acknowledge as deity not the unruly wolf / but the obedient Lab, collared and trained." But for the speaker in William Wordsworth's "Ode to Duty," the word is a "light" that guides, it quiets the "empty terrors" that can overcome, and it can set one free from "vain temptations." Wordsworth's speaker understands that settling for less is exactly what happens to those who shirk their duty. The obedient Lab exemplifies the creature of accomplishment who earns love and trust, while nobody knows the name of the "unruly wolf." Jam non consilio bonus, sed more eo perductus, ut non tantum recte facere possim, sed nisi recte facere non possim"
"I am no longer good through deliberate intent, but by long habit have reached a point where I am not only able to do right, but am unable to do anything but what is right." Reading of "Ode to Duty"
Since the 1960s, in Western culture, "duty" has been a dirty word. It smacks of kowtowing to authority, not being allowed to "do your own thing"; it cramps your style, man! The speaker personifies and addresses "duty" as the "Daughter of the Voice of God." Then he begins to enumerate the pleasing and useful qualities of this daughter named Duty: she is a light that guides and she is discipline that ends error. She is "victory and law / When empty terrors overawe." And she frees the human being from "vain temptations" that lead to debauchery. Following her leads to calmness and eliminates the "weary strife of frail humanity." The speaker prays for the deliverance of those who do not understand the power of Duty and the wisdom of following her. They are usually the young ones who rely on natural instinct to guide them, seeking no higher power of God and Duty to guide them. And the speaker asks Duty to protect them "if," and more likely when, "They fail." The speaker says that those following Duty will sleep peacefully and their personality will reflect happiness, "When love is an unerring light, / And joy its own security." Following Duty secures the individual's path through life, that he/she will not be led astray by unhealthy temptations. 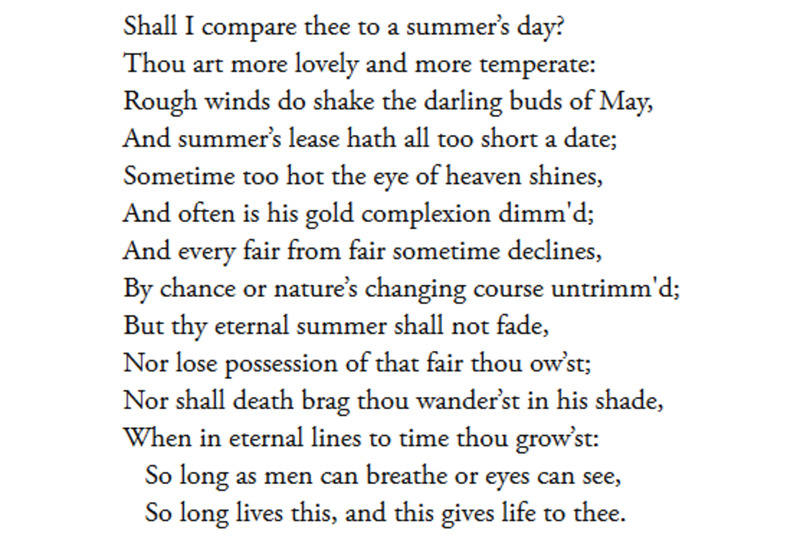 In the fourth stanza, the speaker confesses to having failed to follow Duty: "I, loving freedom, and untried: / No sport of every random gust." He was young and inexperienced and was tempted to abuse his free will, even though he did not follow every tempting distraction, he still found he was relying too heavily on his own appetites, but then when he was able to hear again the guiding voice of Duty, he changed his ways, and his path became easier to walk. And now, he has decided to follow Duty more closely, if Duty will allow it. The speaker has discovered that following every will-o'-the wisp desire has only agitated his soul and prompted him to do things that destroyed his peace of mind. To eliminate these unfulfilling and annoying emotions, he asks to follow Duty to gain control of his emotions, his thoughts, and his life. The speaker wants to control his own life and not be controlled by raw human emotions that lead to loss of peace. He now seeks "for a repose that ever is the same." This sameness is nothing like the disdained "rut" that results from blindly following a routine; this sameness refers to an ever-new bliss that is achieved through following Duty as the voice of God. In the sixth stanza, the speaker again describes his situation as he rationalized his failure to follow Duty. When he continued to follow his own foolish impulses, he would rationalize that he was, in fact, properly asserting free will. But now he no longer wishes to be prideful, he wishes to seek a "second Will more wise." In the seventh stanza, the speaker offers undeniable evidence that it is, in fact, Duty that governs the high road of human endeavor: he calls her "Stern Lawgiver," but also adds that she represents the grace of God. And the human heart understands itself only by listening to the natural laws that represent this Daughter of the Voice of God. Even the flowers and the stars are evidence of this quality. The flowers follow their Duty producing ever-new beauty and fragrance, and the stars do not go roaming all over the heavens, but remain ever in place following their Duty to the cosmos. In order to follow Duty, one must be humble. Pride leads to destruction. Self-aggrandizement results from leaving the path of Duty and following haphazardly every desire that strikes the mind and heart. The speaker beseeches Duty to guide him so he will become strong: "let my weakness have an end!" Slavery to the senses leads to ruin, but becoming a "Bondman" to Duty frees the heart, mind, and allows one to follow one's true self, the Soul. The speaker wants to live in the "spirit of self-sacrifice," and he wants the "confidence of reason," and he wants above all to live "in the light of truth." None this would be possible, if he continued to lurch forward down his path of life like an adolescent who awkwardly abuses free will in order to achieve momentary gratification of the senses. This speaker wants to make of his life a beautiful humble palace of ever-new joy. And he knows he can do that by listening to and following Duty, that Daughter of God's Voice. What does the poem "Ode to Duty" by William Wordsworth mean? 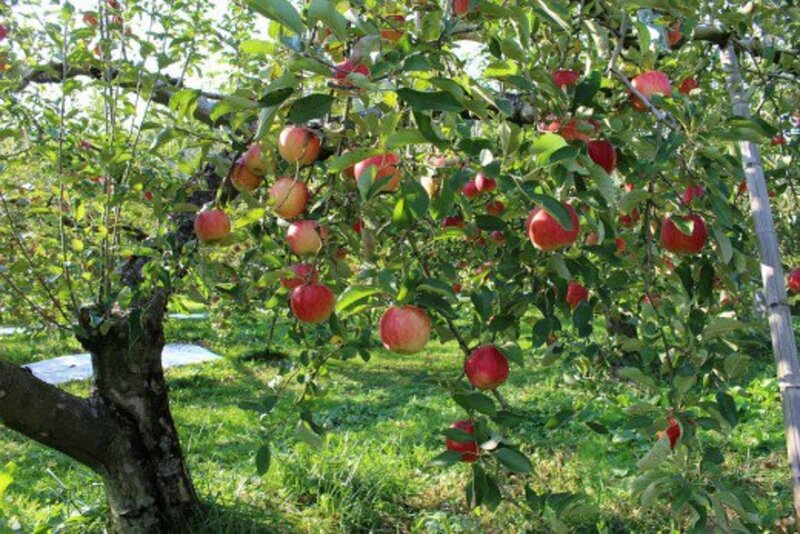 Wordsworth's poem, "Ode to Duty," offers a humble tribute to living a life of proper behavior while taking as one's guiding principle adherence to performing one's duty to all that makes life worth living. Did the word "duty" mean the same back in William Wordsworth's days as it does now? Yes, the meaning of that word has not changed, although modern attitudes toward the efficacy of the term have. Did William Wordsworth write in any language other than English? 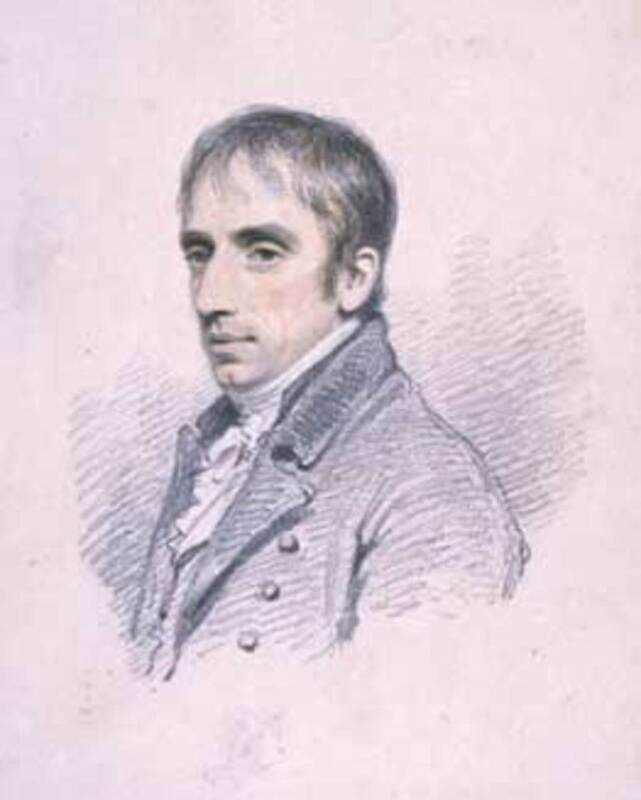 William Wordsworth was an important poet of the Romantic Movement in England. He wrote only in English. How did Laurence Goldstein's "On Rereading 'Ode to Duty'" get it wrong? Goldstein's myopic lines sum up the 1960s undisciplined attitude that deems "duty" a four-letter-word: "it bullies us to settle for less, / to acknowledge as deity not the unruly wolf / but the obedient Lab, collared and trained." But for William Wordsworth's speaker, the term "duty" offers a "light" that guides, it quiets the "empty terrors" that can overcome, and it can set one free from "vain temptations." Wordsworth's speaker understands that settling for less is exactly what happens to those who shirk their duty. The obedient Lab exemplifies the creature of accomplishment who earns not only his food and shelter but also love and trust--while nobody knows the name of the "unruly wolf," he remains in a vicious environment where he will likely live many fewer years than the tame Lab. 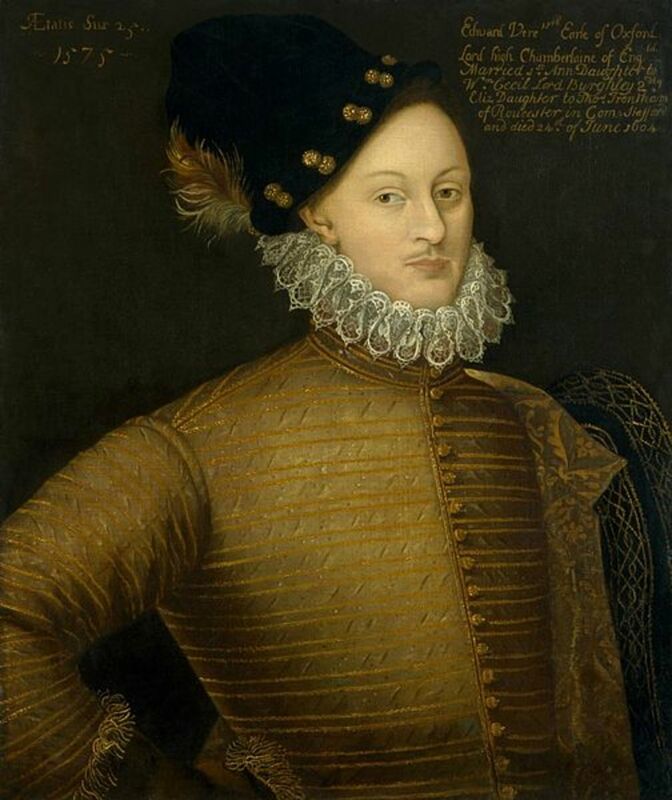 What is Wordsworth's poem "Ode to Duty" all about? 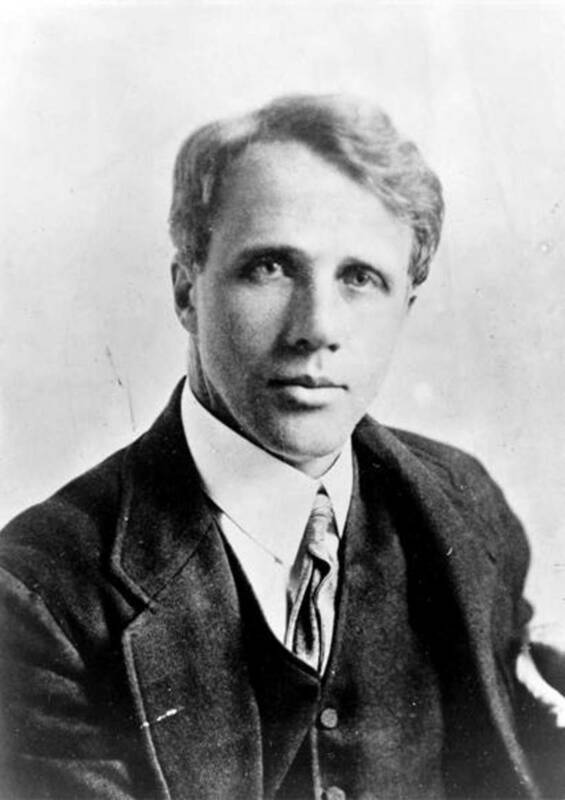 The poem is a tribute to important principles that inform a good, well-lived life. What is "Ode to Duty"? 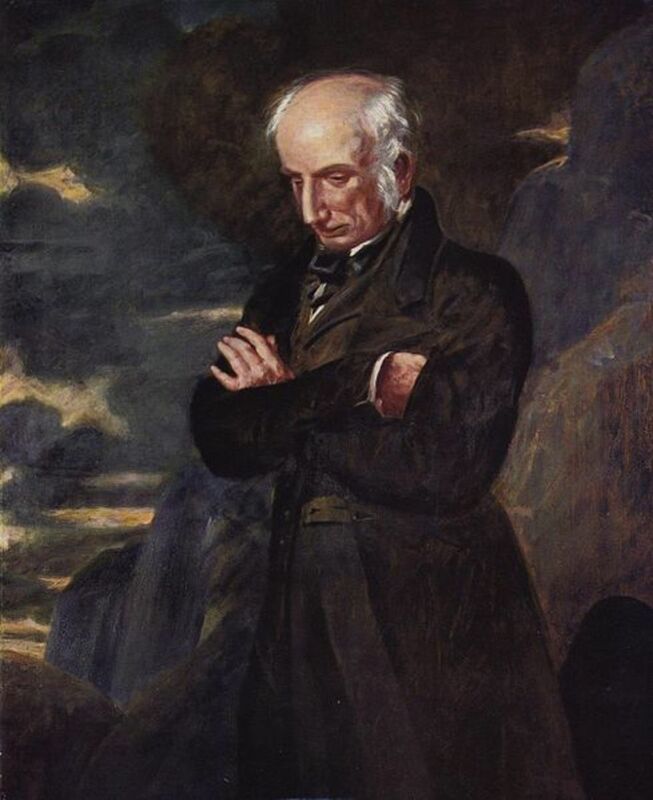 William Wordsworth's "Ode to Duty" is a lyric poem. 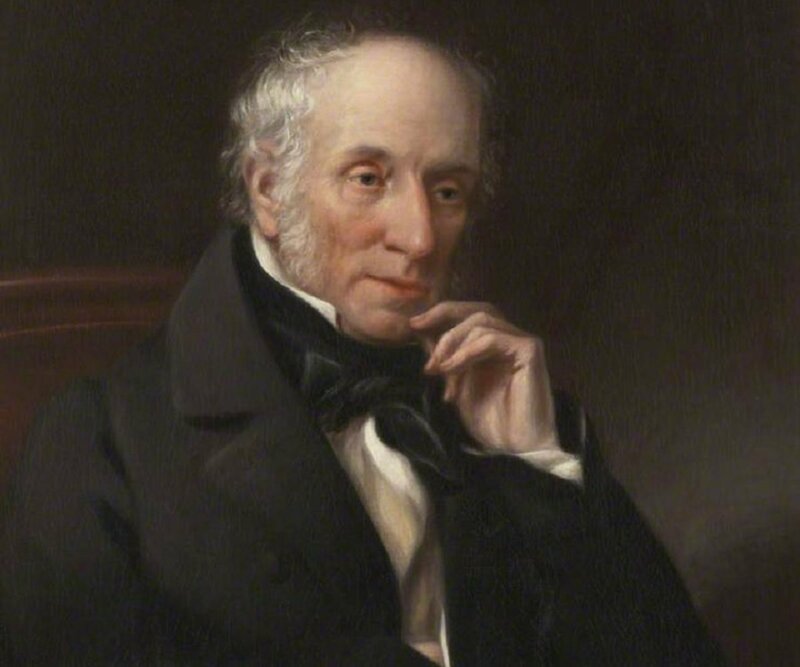 Why is William Wordsworth considered a Romantic poet? The Romantic poets focused primarily on feeling over intellect. They employed nature often as a setting for their works, as well as for the bulk of their imagery. William Wordsworth's "Surprised by Joy"
Thank you, mactavers. Glad you appreciate my efforts. Have a blessed day! Excellent Hub. A pleasure to read. So many Hubbers now without language and grammar skills that I seldom read the Feed, so it was a treat to find your Hub.